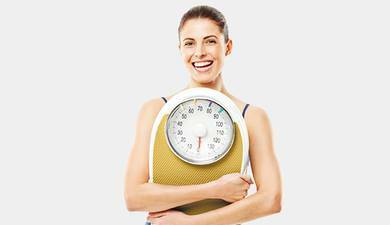 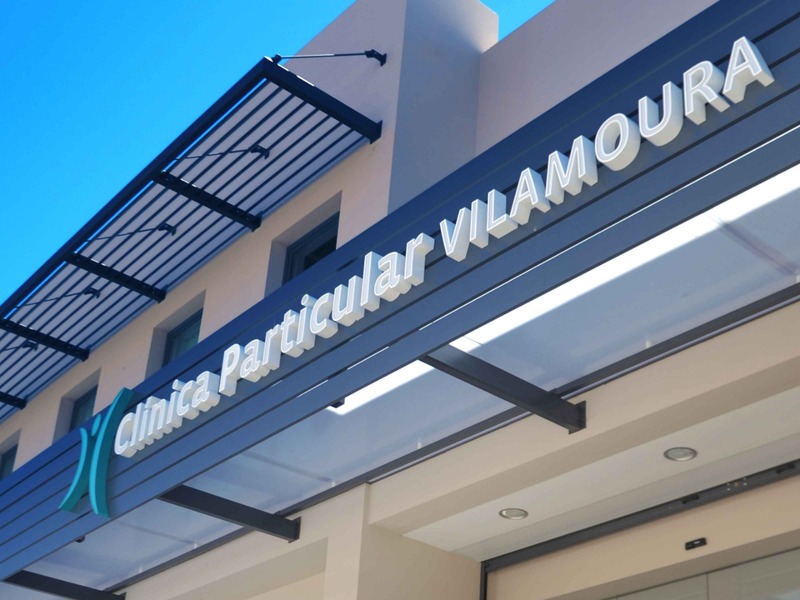 Established to support the local population as well as the tourists in this area, it has a doctor on permanent duty, various out-patient medical specialties and complementary exams, as well as a Dental Surgery. 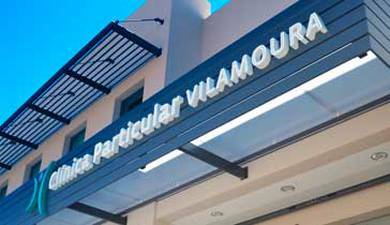 A team of professionals dedicated to home and hotel visits. 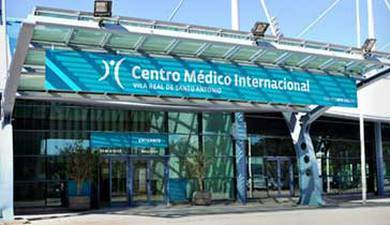 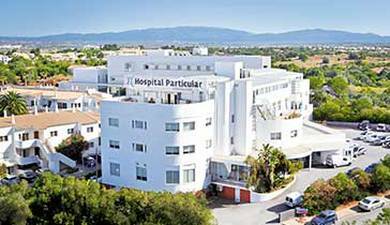 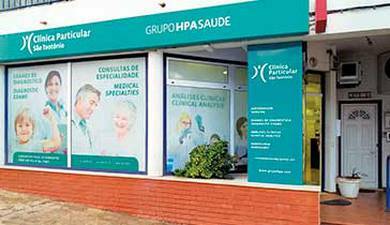 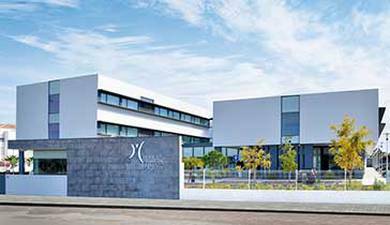 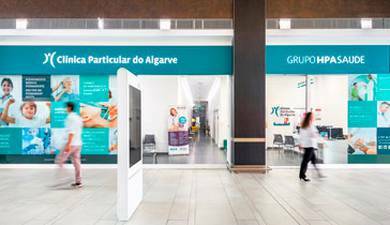 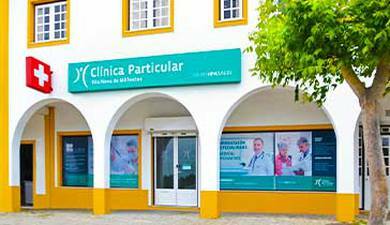 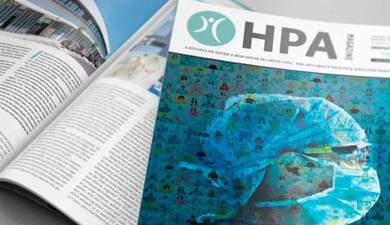 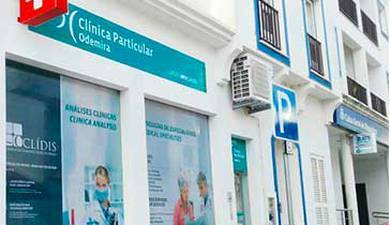 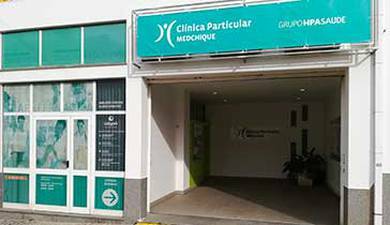 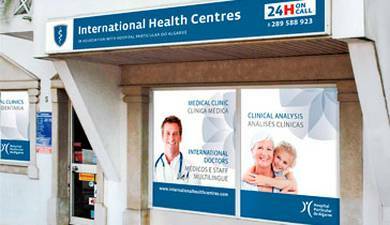 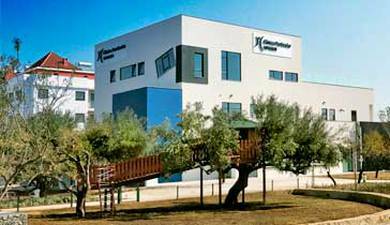 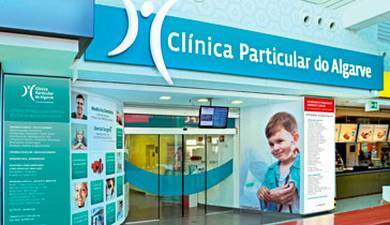 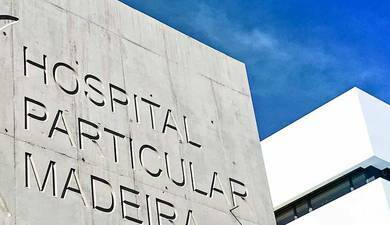 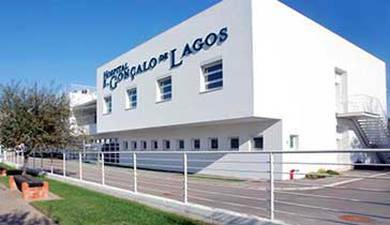 Vilamoura Clinic with the pharmacy next door makes it the most complete option in terms of healthcare in the área.